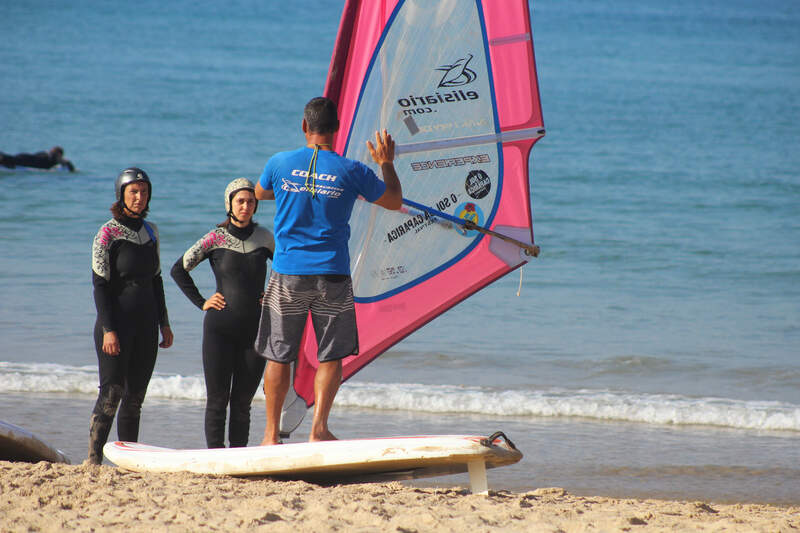 If still not sure what this sport who wants to learn, this can be a good alternative to help you decide. 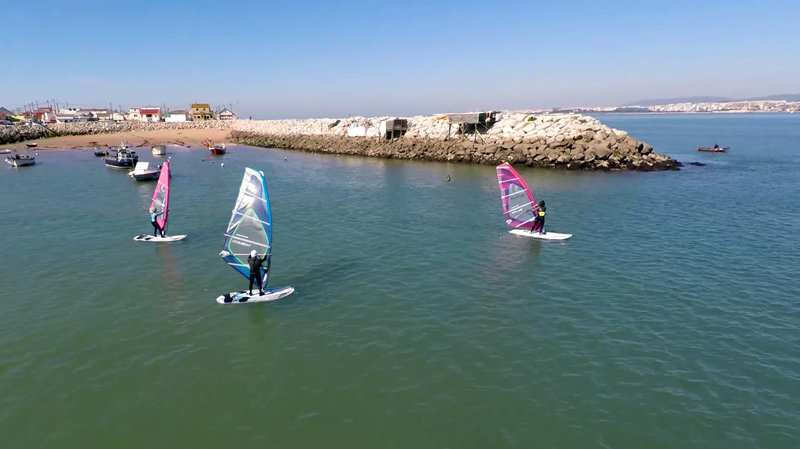 The baptisms of windsurfing, 1h45m consist of a class where the student intends to take a first contact with the sport in an easy and peaceful, placing it in the sailing windsurfing from the first moment. 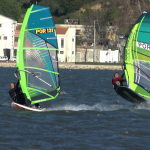 The Baptism of windsurfing works as the first class of the course Initiation Windsurfing, which is designed to teach the basics of the sport, using a method of teaching individual preferably in all courses (1 student / 1 coach) and also the use of communications system headzone coaching system. 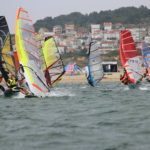 After the baptism, students should be able to maintain the basic balance on the board and try the first sensation of sailing on a sailing windsurfing equipment itself to the initiated.